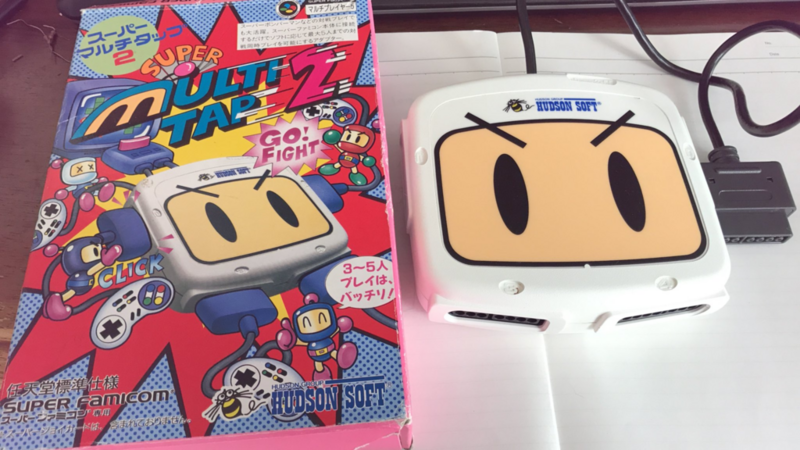 I got SUPER MULTITAP 2! analyze protocol .. but I have not arrived protocol perfectry. Does anyone have protocol detail for SUPER MULTITAP and SNES communication? 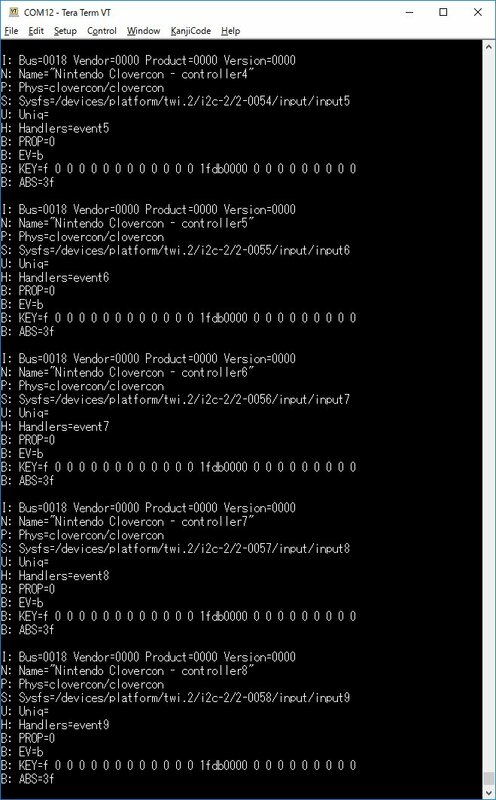 I have patched to clovercon.c and handle i2c device address 0x53-0x58. 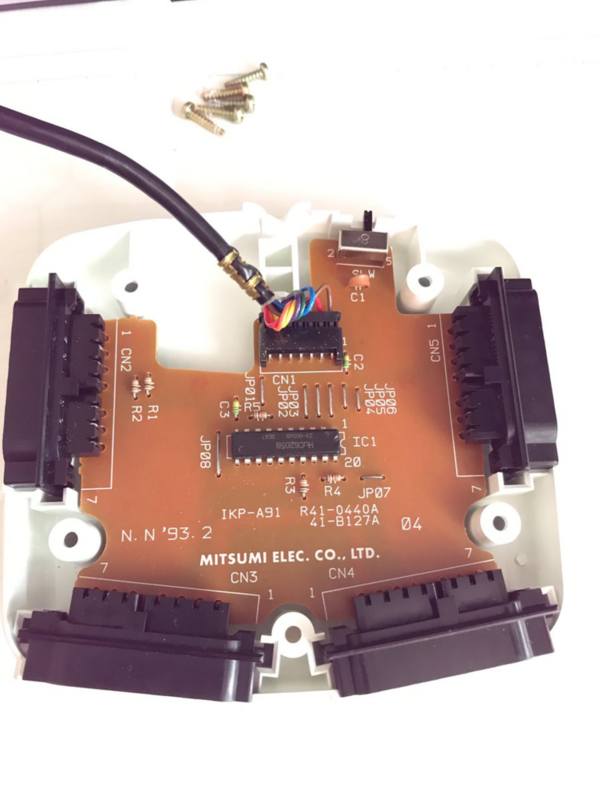 I will make SuperMultitap/Wii i2c converter.